Up to 4 - 5 hours playing time. Music Requests Catered for on the Night, Including full consultation regarding music. Birthday Cake Celebrations / Birthday Kisses & Use Of Wireless Microphones for Birthday Speeches. We recommend this package for 18th , 21st, 30th, 40th, 50th Birthdays Parties, Anniversaries, Christenings, Engagements, and Family Gatherings. 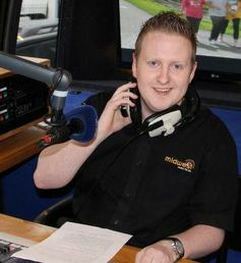 James King - Breakfast Radio Presenter Shannonside Radio Co.Longford. 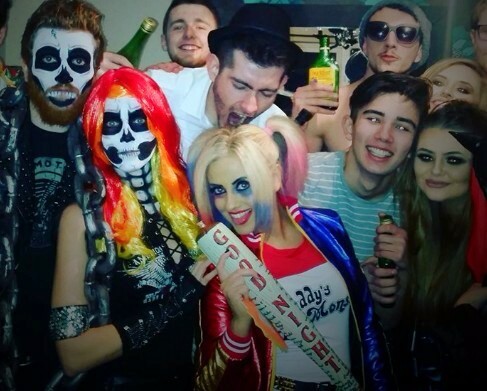 "From the start I knew I was receiving a professional service, I was contacted prior to the event to check was there any special requests or needs for the party, on the night the DJ arrived an hour before it was due to begin and provided plenty sound and lighting to fill the function room. Right from the off the Explosive DJ had a mixture of all ages out on the floor. we really enjoyed our experience with Explosive Entertainment and would certainly recommend Explosive Entertainment for any occasion." "Keith at Explosive Entertainment provided a professional and friendly service throughout the whole time we were in contact. 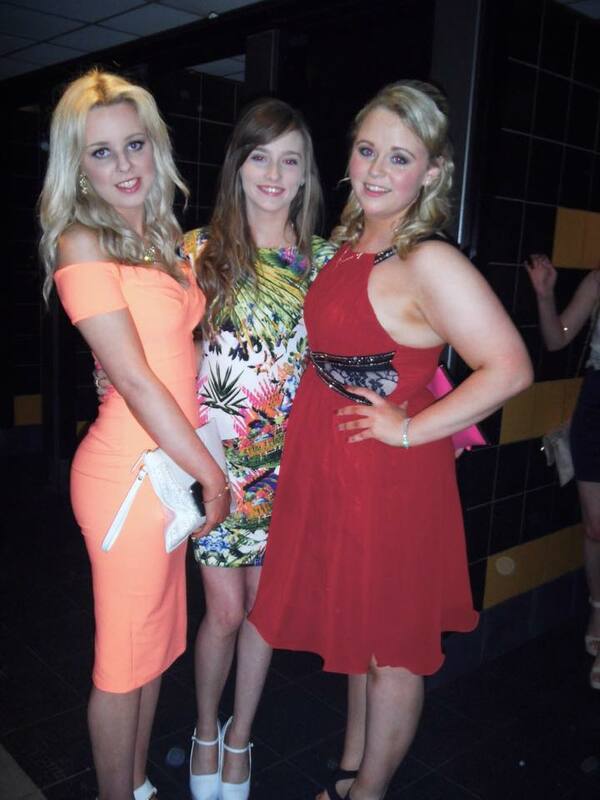 I contacted Keith a few months prior to my 18th party as I know he would be snapped up quick! Keith came and set up an hour before he started playing! There was a mixture of ages at the party and he catered for every age group that had came, from modern to country the music was brilliant and the Dance-floor was wedged throughout the whole night! I got such good feedback from everyone at the party about how friendly Keith was and how he played anything they had asked. I really enjoyed having Keith as the DJ for my 18th and would definitely recommend him and Explosive Entertainment to anyone for any occasion. " 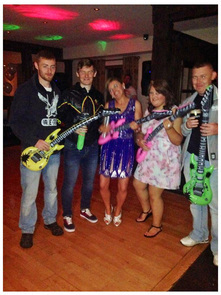 "I would like to thank Explosive Entertainment for putting on an 80s & 90's disco for my 30th Birthday. I emailed a playlist of songs I liked and they added these to their own playlist on the night. I was very happy with the service. Both professional and friendly to deal with.